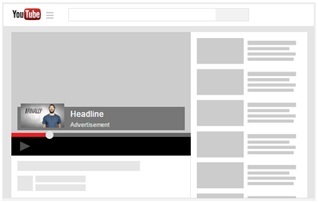 Google is always making improvements to their Adwords platform, providing advertisers with easier and richer campaign creation options, including access to the YouTube advertising platform. 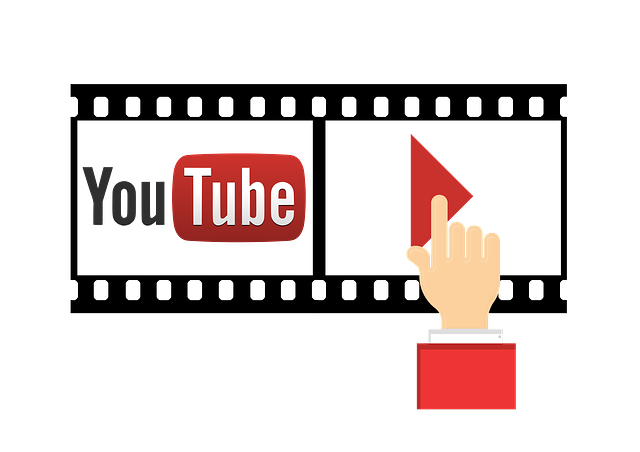 We thought this would be a good time to discuss what targeting options YouTube advertising can provide for your business. 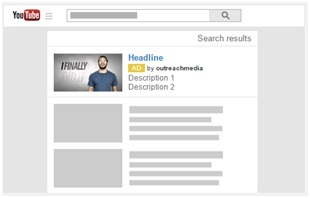 Google has improved Adwords provide a quicker, easier, and more effective Video campaign creation wizard. First things first, consider the resources you have available and the additional costs that may be necessary for producing a promo video or a short commercial. Adwords provides fantastic options for targeting, so get familiar with what is available and give some thought to what you’d like to use. Try and place yourself in your customer’s shoes, and think that if you were looking for your product or service, what would you like to see? While you may be lucky enough to ‘stumble’ onto the perfect targeting mix from the start, it is much more likely that you will have to try out a number of targeting options, and review results over time before coming to a realization of what works. This setting plays your ad before another video. 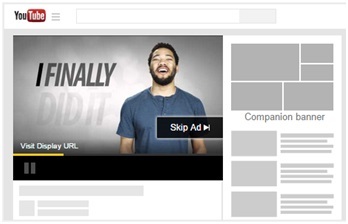 Viewers get to choose to skip your ad after the first five seconds, or continue watching. You pay when a viewer watches 30 seconds of your video or the whole video, whichever is shorter. 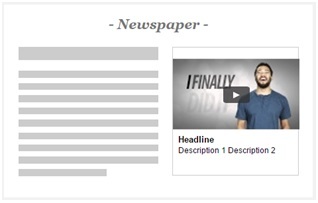 This particular setting comes with many sub-options, which give you opportunities to position your ads in a variety of sections on the YouTube website. So which ad has the best performance you ask? 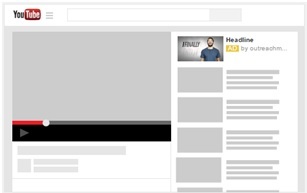 Well, that will completely depend on the type of audience and type of video ad you have created. Each of these targeting options comes with their own pros and cons. The performance will vary and largely depend on how enticing your presentation is, and how well you identify your viewers interest within the audience targeting settings (We will cover this in our next month’s article). With a professional presentation, a good call to action, and the right audience targeting you should be well under way. Our next PPC segment will dive into what the different audience targeting options are, and how to know which to pick, to reach your perfect demographic.